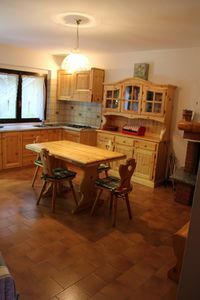 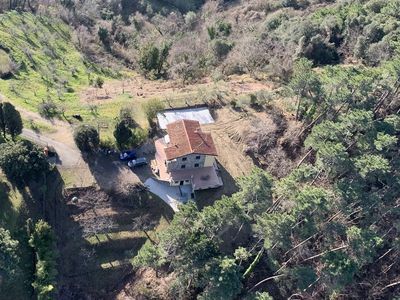 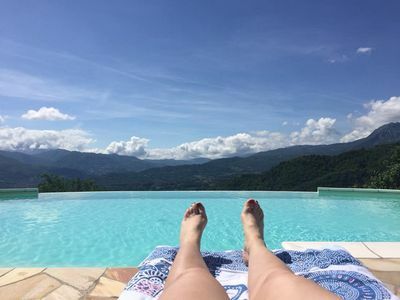 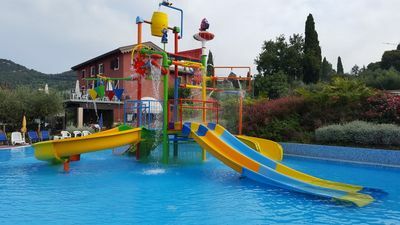 Il Fienile is a completely independent apartment located in a beautiful agritourism in Garfagnana with a swimming pool and a shared relaxation area. 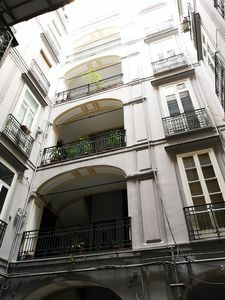 It can host until four guests in standard beds distributed in two rooms (one with a king-size bed and the other with two single beds). 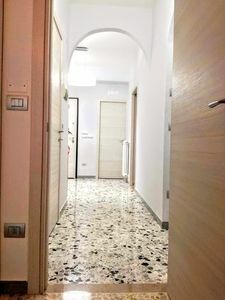 However, it can host other two guests in an additional king-size or single bed, which can be placed on request in the very spacious day-area. 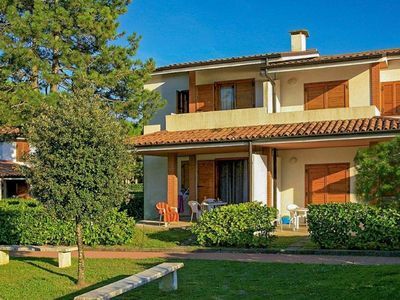 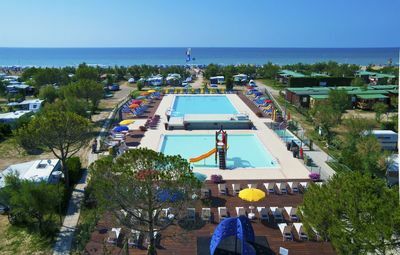 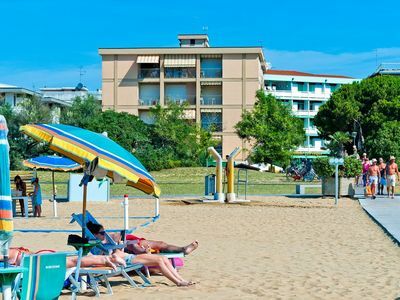 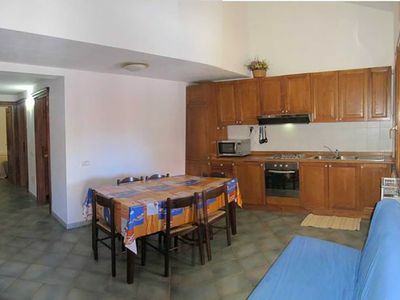 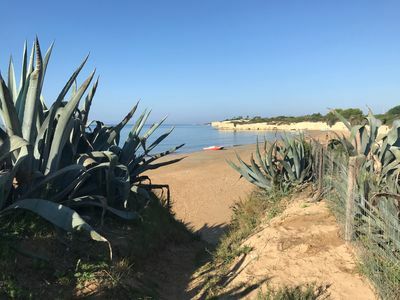 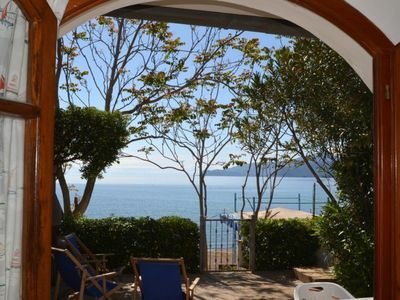 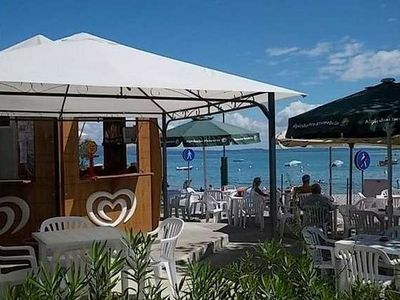 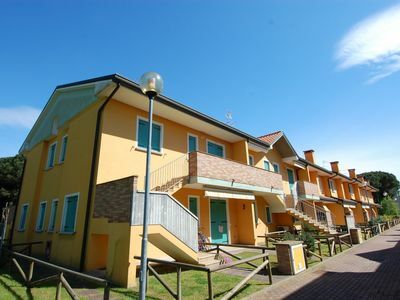 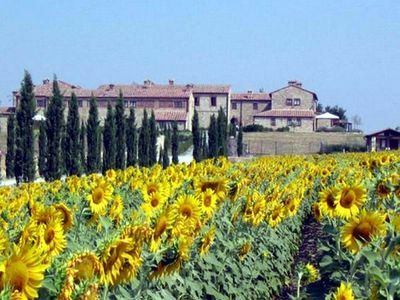 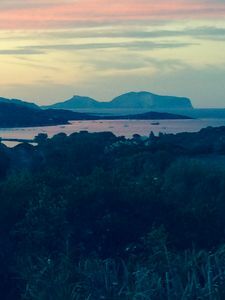 Nice two-roomed apartment directly on the beach of Innamorata, composed of a balconye in front of the sea and the sunset. 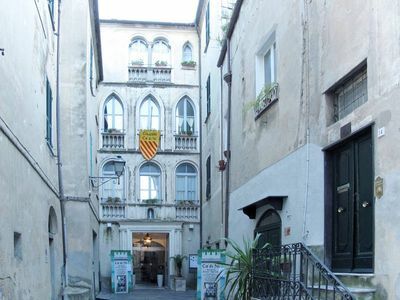 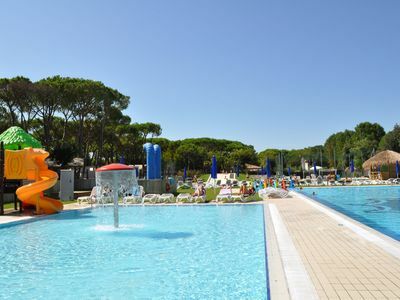 Lecce: 10 minutes walk from the center !!! 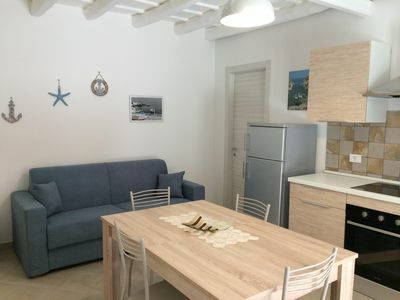 Affittacamere located in the center of Naples, 2 minutes walk from the station. 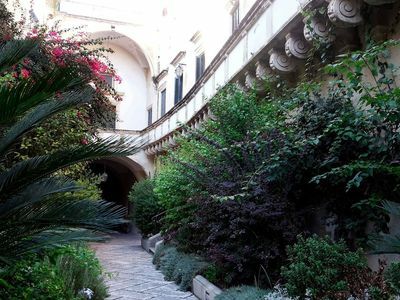 The Secret Garden in the historic center of Lecce.